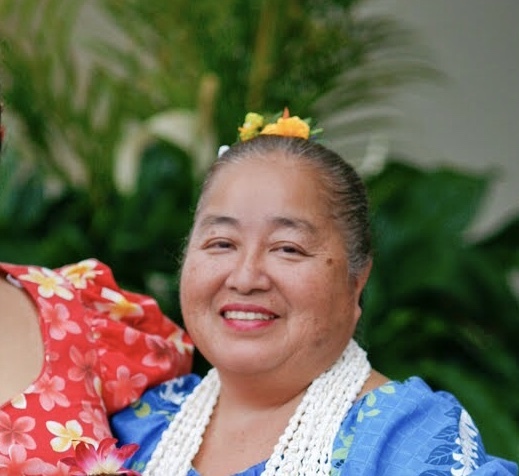 MARSHA HARUMI NUGAL, 68 of Wahiawa, passed away on February 4, 2019 in Wahiawa. 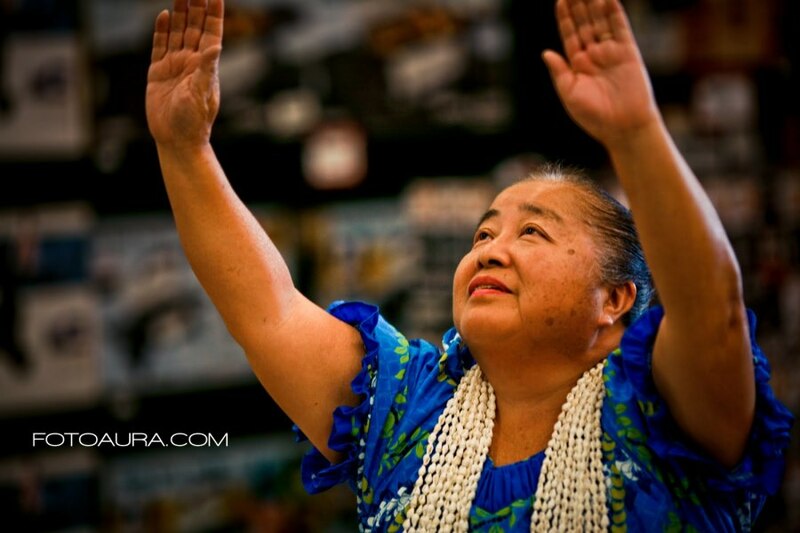 She was born in Wahiawa, Hawaii. She is survived by her spouse Warlino Nugal; sons Chad (Renee) Nugal, Erik Nugal; daughter Jaymee (Layne) Nugal; brother Clifford Harada; grandchildren Reye-Jean, Jasmine, Aden, Rylen. Visitation will be 5:00 pm Saturday March 23, 2019 at Mililani Memorial Park's Mauka Chapel. Memorial service to follow at 6:00 pm. Dinner to follow after service.